I am so excited to be participating and helping with the Great Cloth Diaper Change this year! 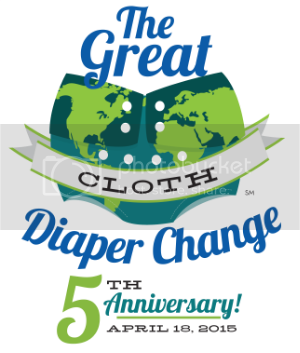 The Great Cloth Diaper Change was created and began in 2011 by Judy Aagard. She had the desire to celebrate Earth Day by holding an event within her community, which quickly grew into a dream that set a Guinness World Book Record of the most cloth diapers changed simultaneously. Shortly after, the cloth diaper lovers everywhere wanted to continue this annual event to spread awareness that cloth diaper’s are a real option for every family. Each year it is held on the Saturday around Earth Day! 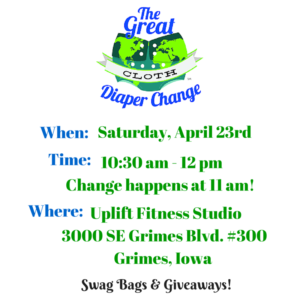 This year the Great Cloth Diaper Change will be held Saturday, April 23rd! 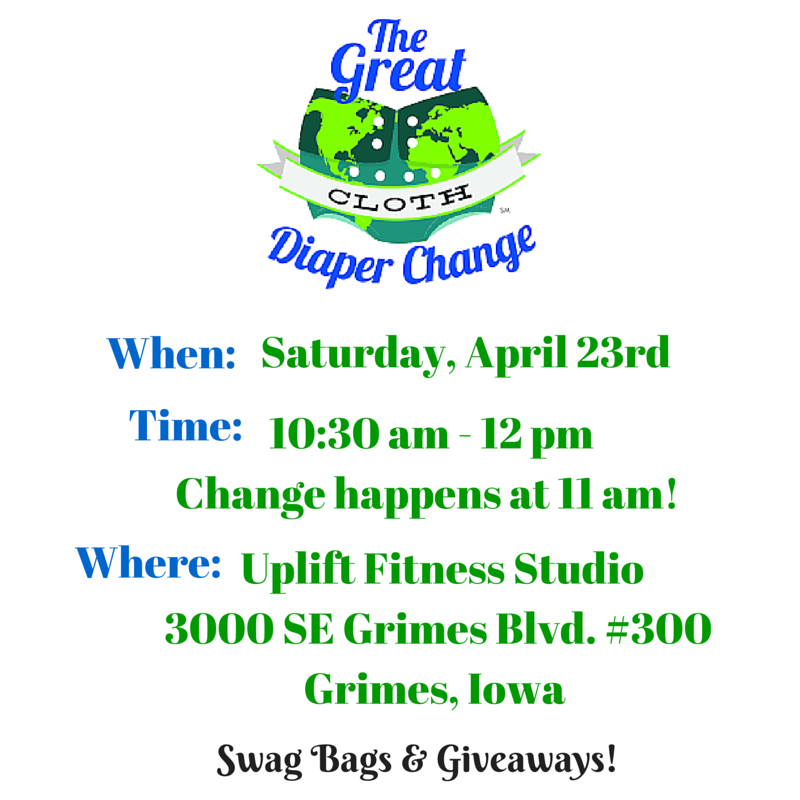 If you are local to Des Moines, Iowa this year’s change will happen at Uplift Fitness Studios located in Grimes. We are so gracious of the owners to donate their space for this awesome event. If you are not located near Des Moines, check here for a location near you that may be participating. Registration will begin at 10:30 am on Saturday, April 23rd. Bring yourself, kiddo and a cloth diaper! We will have goody bags for the first 30 attendees! We will also be giving aways some awesome prizes and there will also be a few speakers such as a representative from the Central Iowa Babywearing International group! Make sure you are following our Facebook page for updated details on giveaways, speakers and more! Help us spread the word! We want to break our local record and spread awareness about cloth diapering! Do you know of a family who may be in need of cloth diapers and cannot afford diapers? Please check out information about Share the Love! Have you ever heard of or participated in the Great Cloth Diaper Change?! 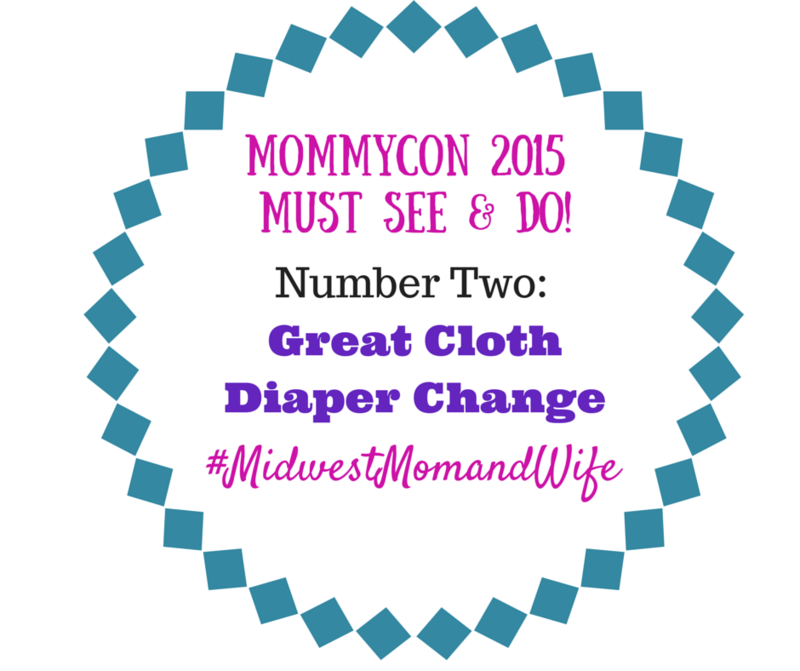 If you are a cloth diaper lover, this is an annual event for you! 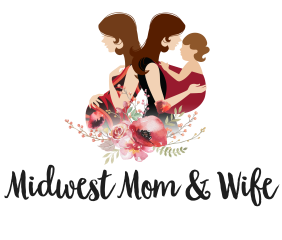 If you are attending MommyCon Minneapolis on Saturday, April 18th, YOU can participate in the 5th annual Great Cloth Diaper Change with everyone at MommyCon. All Things Diapers is helping coordinate the details of this event. The Great Cloth Diaper Change is when everyone gets together on the same date and time every year and changes a cloth diaper. Last year, there were participates on 6 different continents and the world record was broken. There were 188 events hosted all over and 8,459 babies were changed. This year, they are hoping to break that record AGAIN! The purpose of the Great Cloth Diaper Change is to spread the word about the many benefits of cloth diapering. There are financial, health, environmental, convenience and other benefits that make cloth diapering great! 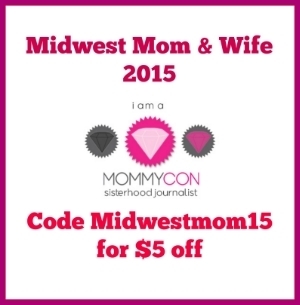 Keep your eyes open for even more details for the MommyCon Minneapolis, Great Cloth Diaper Change. It is another reason for you to go!